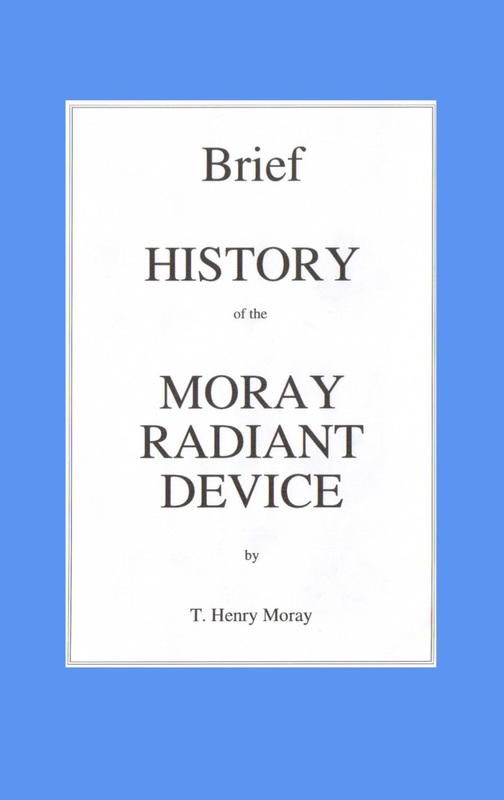 A short pamphlet by Henry Moray describing his work and development of his famous device. This is a faithful reprint of the original pamphlet which is undated but appears to have been written in 1931. 5.5 X 8"